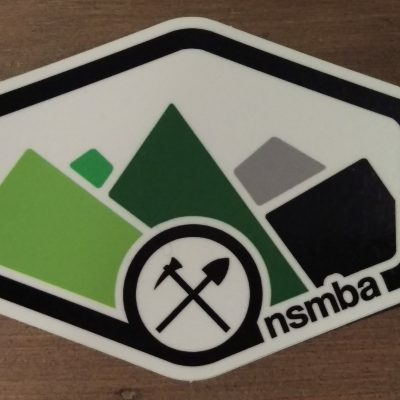 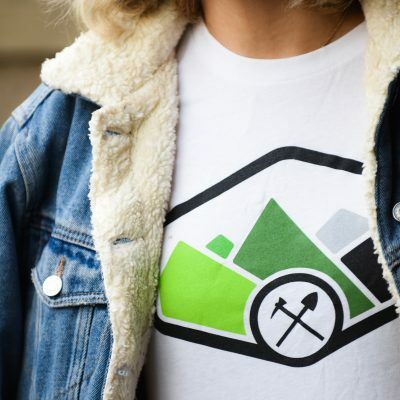 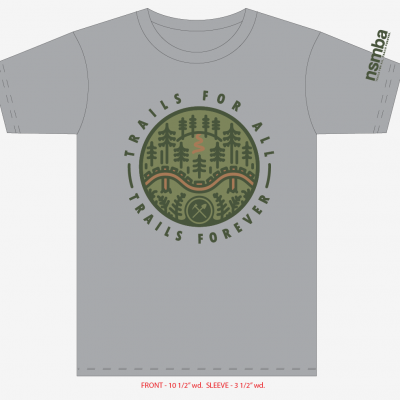 Logo + Mission Patch at a great price point and supporting trail projects on the Shore! 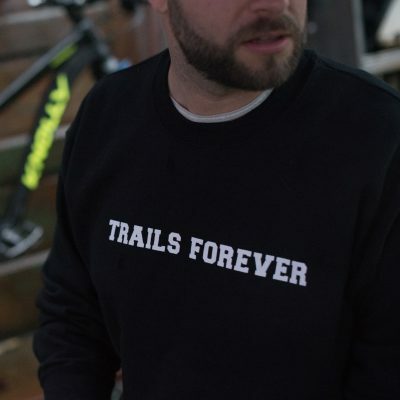 It doesn’t get any better. 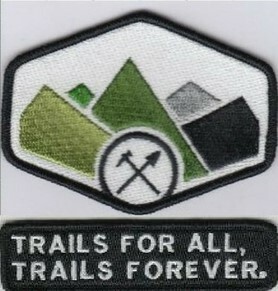 Both patches can be ironed or sewn on to show your support of the trails.